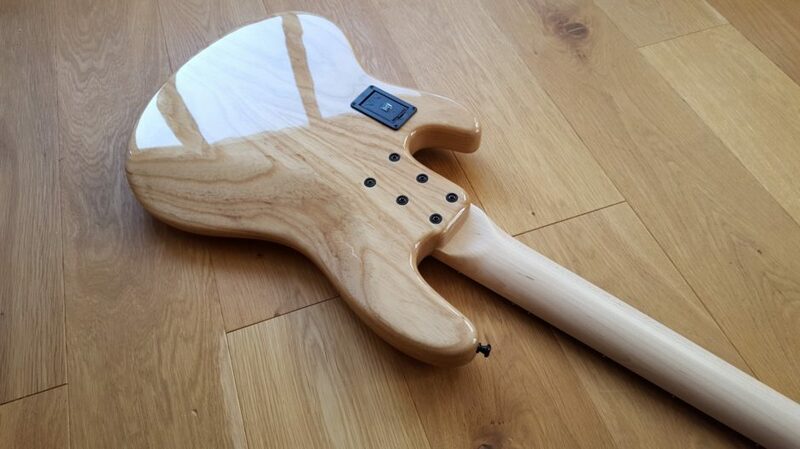 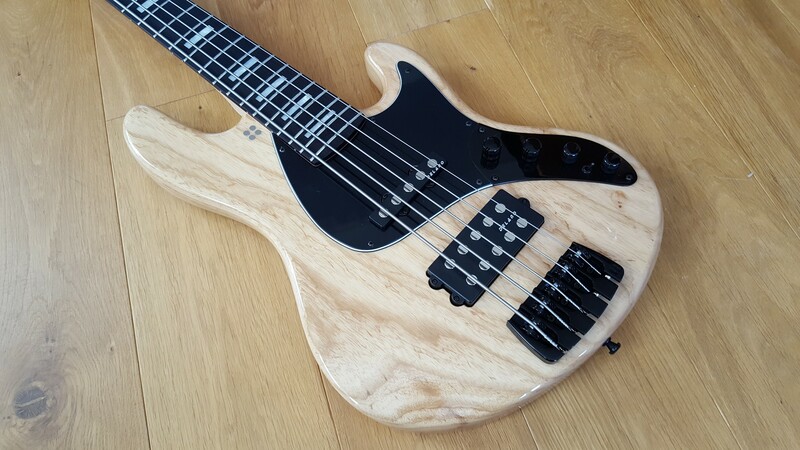 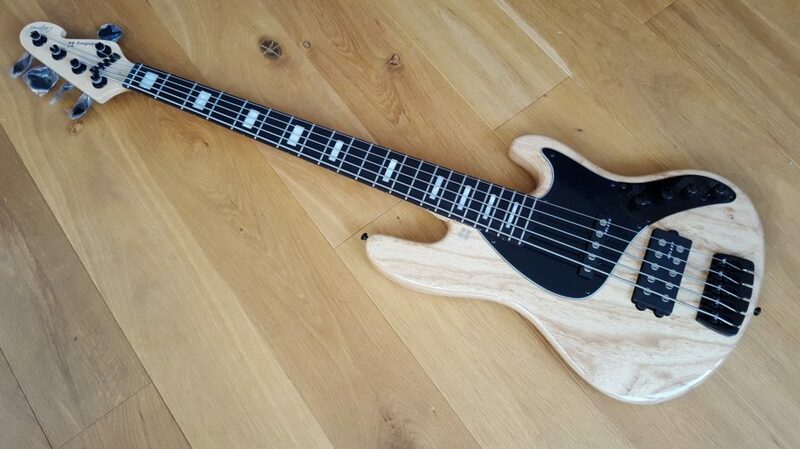 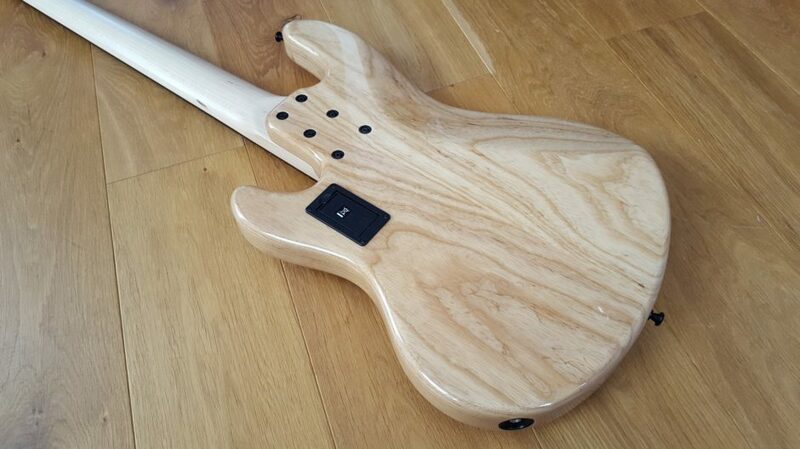 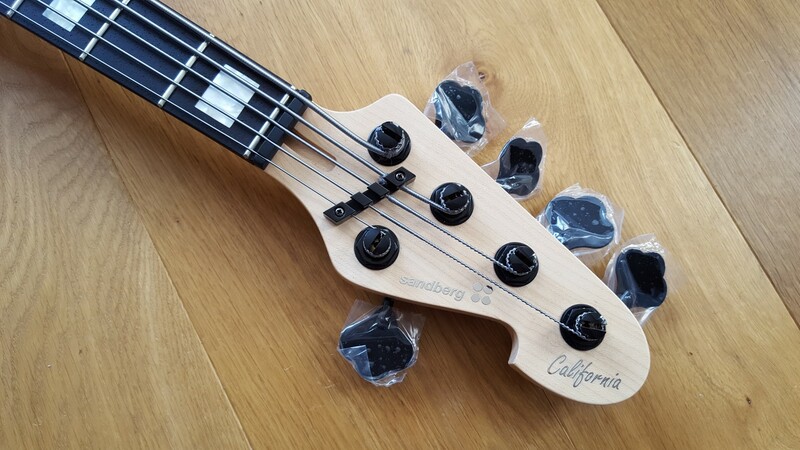 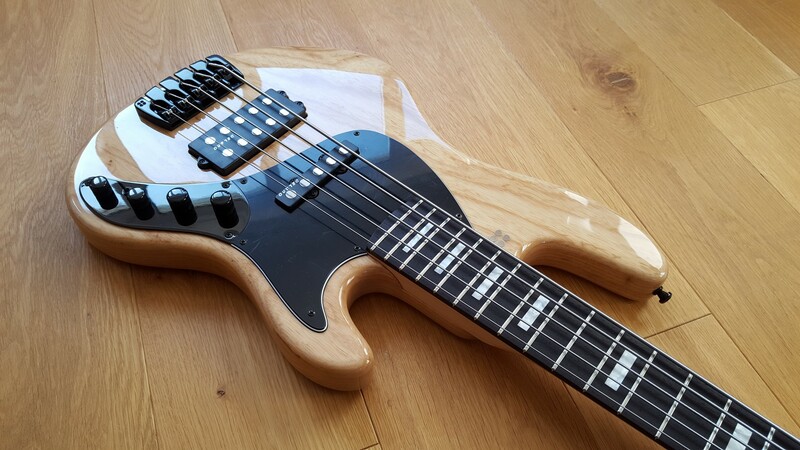 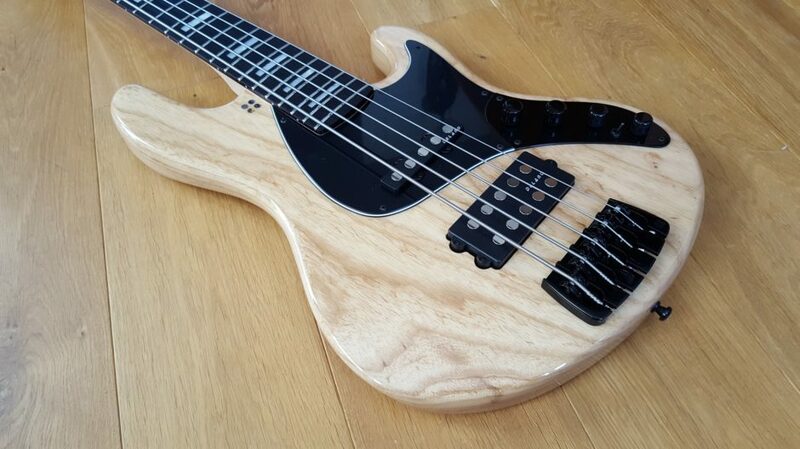 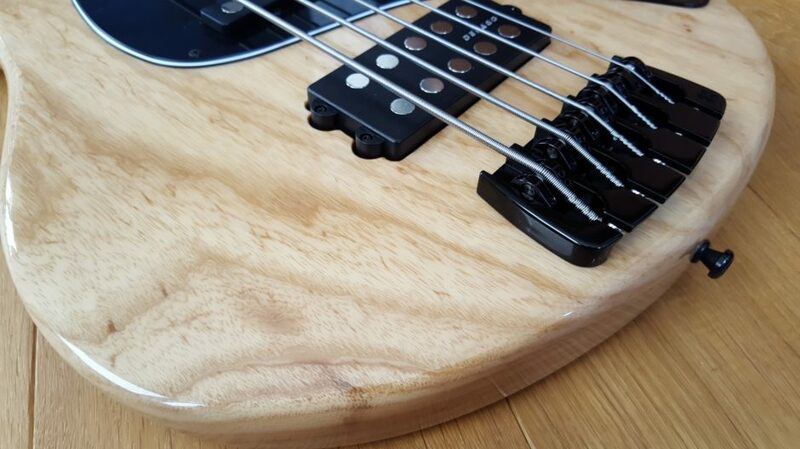 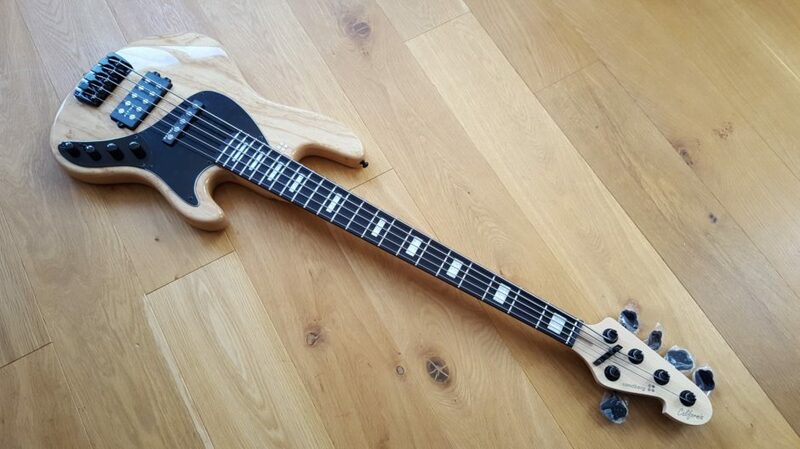 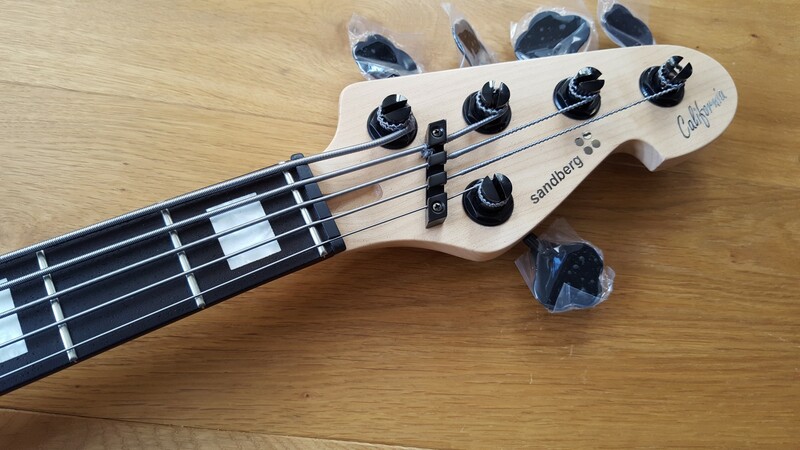 This is a new Sandberg California II TM5 Bass in High Gloss Swamp Ash. 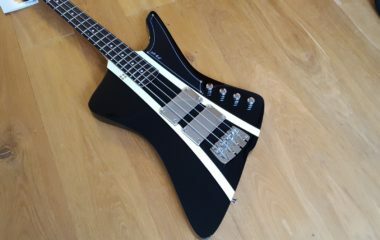 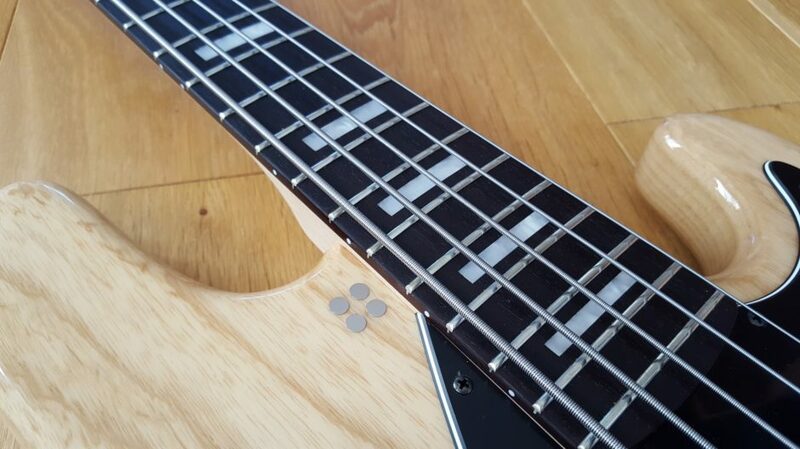 Features a rosewood fretboard with white block markers and all black hardware. 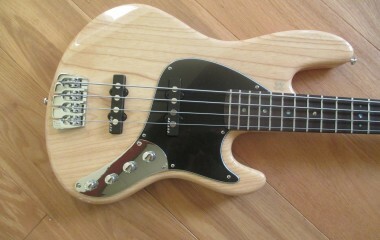 Looks beautiful and distinctive. This is a modern 21st Century take on a classic design – light weight and superb action and tone.